Training, sweating, and looking strong are all super duper important, there's no doubt about that. We work our butts off to perfect our form and timing on the water, and then we get said butts handed to us during land/core workouts... I walked funny for more'n a few days after those ninja lunges from Saturday! Just do it. It's delicious AND good for you! There's no excuse to skip breakfast... this is as simple as delicious gets! Eating breakfast will give you more energy for the day and increase your overall metabolism so you'll actually be burning more. We're all busy, and not everyone is a morning person, so it helps to have stuff prepared the night before. Breakfast is especially important before practice! 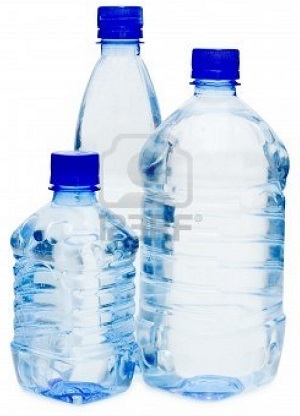 Coaches are forever shoving the "hydrate hydrate hydrate!" mantra in our faces. And they just might be on to something there. Just take care not to dilute your electrolytes, cuz that'll cause muscle weakness and cramping. Your pee should be the color of straw -- NOT clear! -- and you should be going every 3-4ish hours. Always on the move? Carry a water bottle around. Duh. Most of us don't have the time to make everything from scratch, so we rely on store-bought products. 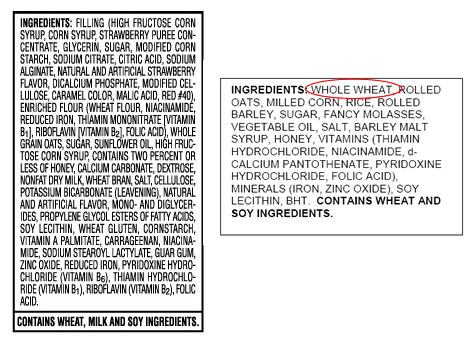 High quality foods are typically those with recognizable names on the ingredient list. 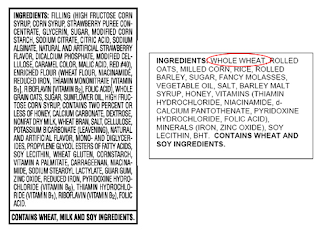 The ingredients are listed in descending order of predominance, so the first two or three ingredients are the ones that matter most [ie, make sure things like "corn syrup" or "sucrose" aren't first]. As a general guideline, the higher quality foods are typically on the perimeter of the grocery store when shopping: fruits, veggies, meats, juices, etc. Optimal nutrition when you're training doesn't mean just eating more. Think PROTEIN and CARBS. They're pretty handy when it comes to enhancing muscle recovery and repair. But just because you're working out doesn't mean you get to overdo it; eat just to fullness. Some great sources of protein and carbohydrates. Eat less protein and fat than you would during training. Heard of carbo-loading? Of course you have! It's great for maximizing your glycogen stores [the stuff your body burns during those beastly race sets]. But this doesn't mean inhale a box of pasta. Consume moderate quantities throughout the day to prevent blood sugar spikes and crazy highs/lows with energy. And vary it up a bit! 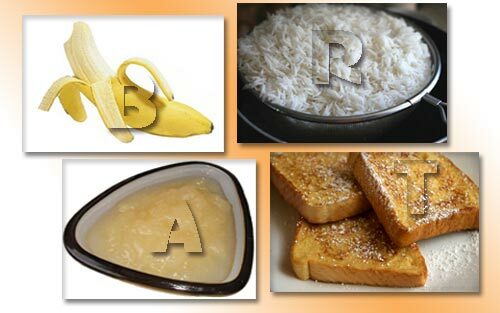 Oatmeal, rice, breads, juices, cereals, bananas, pretzels, and energy bars are all great sources of carbohydrates. During this time, don't freak out if you notice a liiiiitle bit of weight gain. With a higher proportion of carbs and adequate hydration, it's only normal to store some more water weight than normal. Play if safe. This is not when you decide to try something new. Eat the foods you are comfortable with and that you know are easy on your tummy. And definitely don't choose this day to stuff your face with things high in fiber like beans, seeds, nuts, raw fruits and veggies, and whole grains [but also don't avoid them completely]. Focus on easily digestible stuff such as items found in the BRATTY diet: bananas, rice, applesauce, toast, tea, and yogurt. Keep in mind these items should be added to and not necessarily replace normally tolerated foods that will help you keep a balanced diet. Some carb-dense foods like pasta might disrupt your ability to sleep if eaten too closely to bed, so maybe shift this type of meal for earlier in the day. Between heats, resist devouring everything in sight. Avoid eating simply just to eat! Within an hour of your next race, limit your solid foods and maybe try a gel. Keep in mind to drink plenty of water and watch your blood sugar spikes. While you DO want the calories and energy to keep you going, you don't want to increase all your blood flow to your gut instead of your muscles. Be aware of when the races are and when you have the time to digest. Shade and rest? Space Ladies doin' it right! And don't forget to stay off your feet, out of the sun. Of course we want to watch all our teammates compete, but don't overdo it; be mindful of your energy level. Everyone loves having folks cheering, but we also want you to nail your own races, which you do by taking care of yourself. 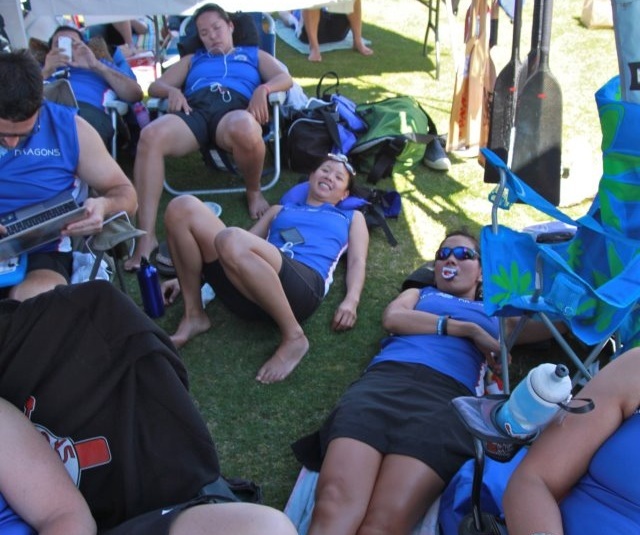 You can relax on the nutrition after a big event. Mentally it is fine to splurge a little bit [I know I certainly do after races! ], but you'll bounce back quicker by keeping on a higher quality diet with plenty of veggies and fruits. don’t just feed your body, nourish it, and it will repay you kindly.